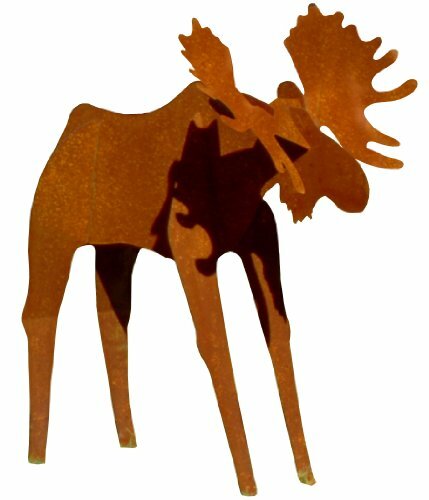 Fantasy Fauna LSMS-84 Life Size ‘Rusty’ Moose Pre-Rusted Steel Sculpture is inspired by the magnificence of outdoor fauna. 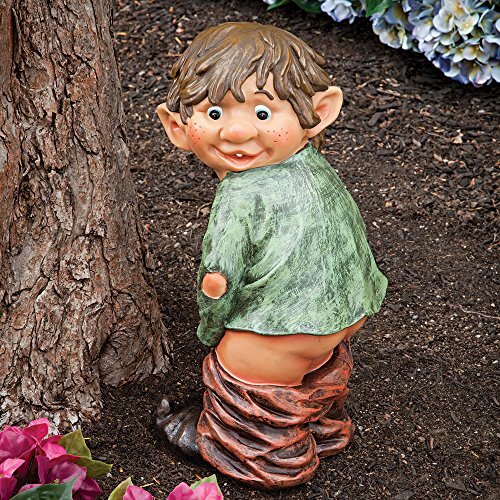 Artsy yet realistic looking, these sculptures blend naturally with any setting. Pre-rusted USA steel lends natural beauty and enhances perceived property value. 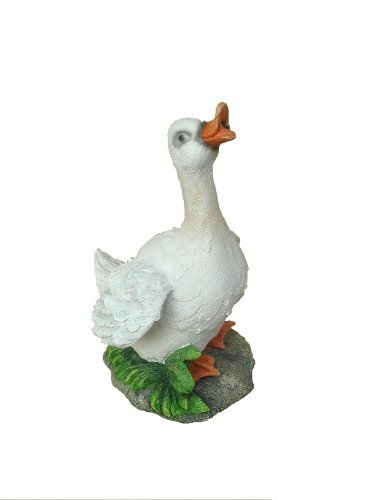 Display this model individually or display several as a grouping to create a unique focal point to your yard or garden. They’ll greet your guests but won’t eat your bushes. 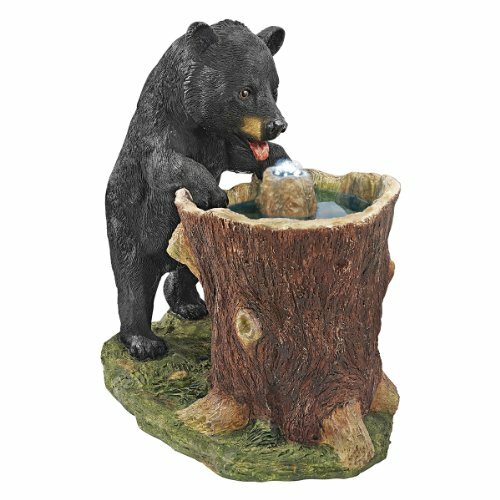 This unique collection of home, patio and garden sculptures add the beauty of nature to any decor during any season. 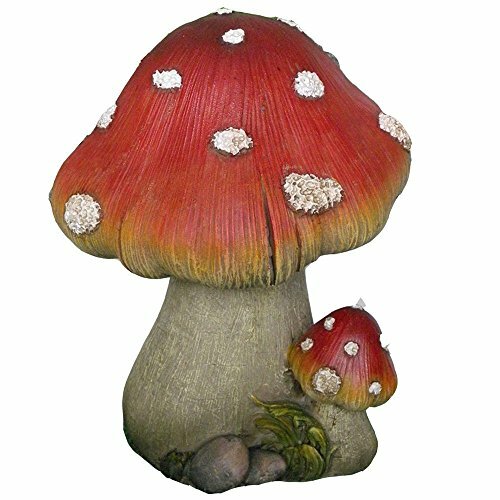 Medium sized sculptures are ideal for creative arrangements on the mantel, tabletop or in a foyer. These delightful designs will enhance any room year-round. 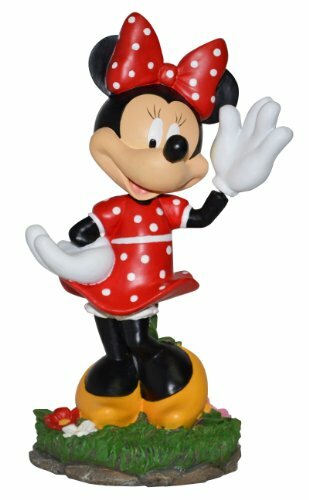 Universal Home & Garden Inc. is the proud maker of novel home and garden decorative accessories. Our mission is to turn people’s living spaces into fun places.